Spring cleaning shouldn't have to be about tackling all your rooms in one day. When it comes to the office space, a whole heck of a lot happens there. Work, online shopping, watching movies on a laptop, grabbing a few minutes of alone time. And, because of that, it's one room that can get messy quickly. 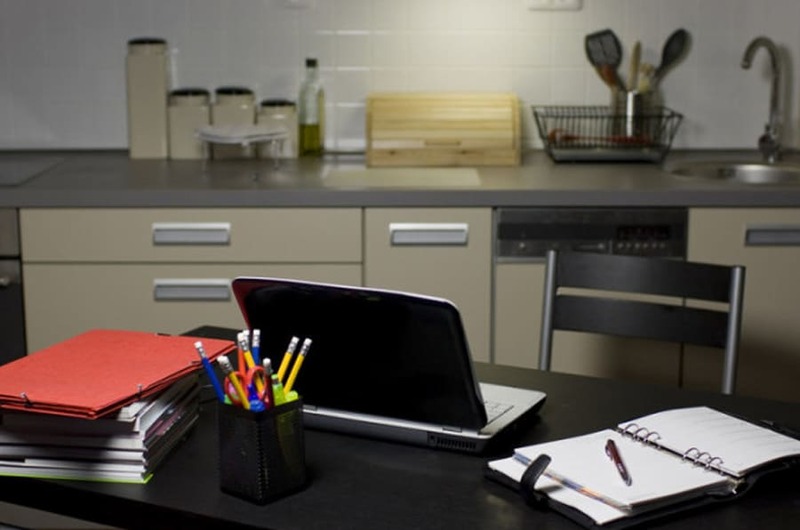 "Maintaining your organized home office requires your time and energy, and a daily and weekly commitment to picking up and putting things away," says Jane Veldhoven, a professional organizer based in Halifax. For day four of our spring cleaning series, we present 10 tips to consider when organizing your office space.